Since 2007, peer-to-peer platforms (P2P) lending has mushroomed in China as a new source of fixed income for retail investors. Peer-to-peer lending is a new method of debt financing that allows people to borrow and lend money without a financial institution. Harnessing technology and big data, P2P platforms connect borrowers to investors faster and cheaper than any bank. Last year, the country’s $60 billion peer-to-peer lending sector was dogged by scandals and fraud due to loose oversight. This resulted in China’s authorities’ imposing new rules due to concerns about defaults and fraud among the nation’s 2,349 online lenders. Right now, China is facing two extremes of P2P platforms going up and down: record-breaking funding rounds (Lufax US$ 10 billion) and record-breaking Ponzi schemes (Ezubao, US$ 7.6b). Despite the concerns, it is hard to forecast a sudden downfall of P2P platforms in a country where outstanding loans totaled RMB 816.2 billion at the end of December 2016 from P2P lending platforms alone. Using those platforms have already become a habitual thing for Chinese public, especially those who don’t fall into China’s traditional banking categories. In fact, recent abnormalities in the industry are not all bad for the industry in the long run. This helps the market to finally cool down. In this process, those who stay healthy and stable are ‘real players’ while those who struggles are not. With this taking place, it brings a market consolidation. In order for this industry to grow steadily, systematic rules were necessary after all. These new rules will bring a much-needed house cleaning. 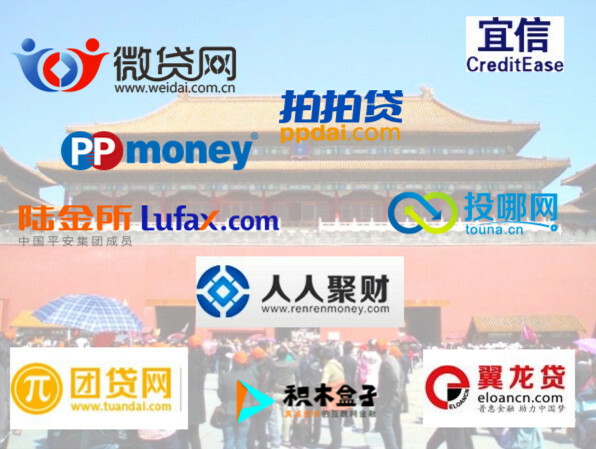 With all that in mind, TechNode would like to introduce some of the ‘real players’ in the P2P market in China and rest of the world. Yirendai, established in 2012, holds significant meaning for the Chinese P2P industry. 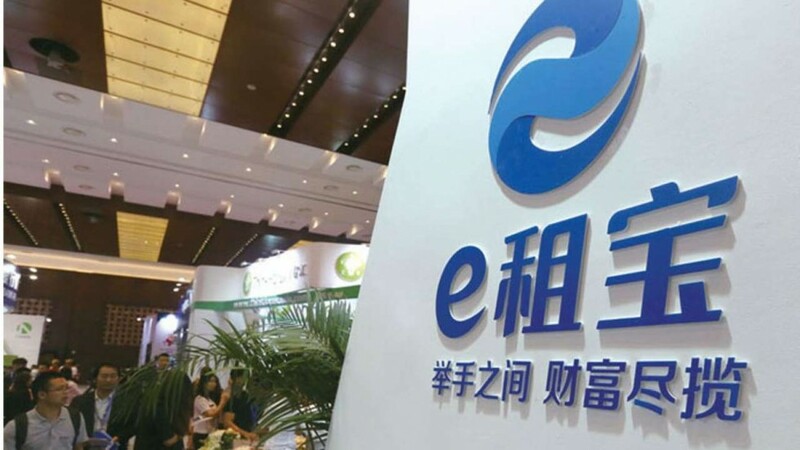 Listed in December 2015, it is the first Chinese internet finance firm to be listed on the US stock exchange. The New York-listed firm, unlike its peers, has not only been expanding its business rapidly but also set its sights on disbursing loans worth 100 billion yuan (HK$ 112.8 billion) a year by 2020. In South China Morning Post’s recent interview with Tang Ning, founder of Yirendai, Tang said that Yirendai is invincible despite a slew of rules to rein in the country’s rampant P2P lending sector. Following Yirendai, there are a number of P2P platforms planning an IPO. 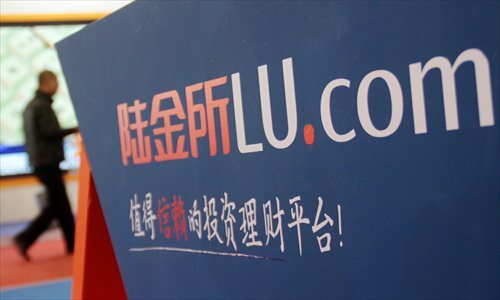 According to Reuters, Ppdai.com, one of the mainland’s largest online lending platforms is planning to go public in the US by 2017. Also, Lufax, backed by Ping An, is considering an initial public offering in Hong Kong this year or next year, according to the Financial Times. Founded in 2012, Dianrong is often coined as ‘Lending Club of China.’ One reason is because the company was founded by Soul Htite, co-founder and former Head of Technology at Lending Club and another reason is that it leading the innovation in P2P finance sector in China. Just a few days ago, Dianrong made an official announcement that it is launching China’s first-ever blockchain platform, named ‘Chained Finance’ by joining efforts with FnConn, a subsidiary of Foxconn Technology Group. Although it was widely accepted that blockchain technology will bring disruption into the finance industry, there had not been any P2P platforms that dared to apply the technology. Now, with Dianrong joining the Hyperledger Project, the world’s biggest blockchain alliances, we can expect further evolution of P2P platform with top-notch technology. Lufax (陆金所) is the largest player in China and the third largest in the world. It is important to note that Lufax, formally known as Shanghai Lujiazui International Financial Asset Exchange, is 44% owned by financial conglomerate Ping An Insurance Group. In fact, for a P2P lending platform where meticulous screening process of the lender and borrower is constituted the core of its reliability, being backed by Ping An changes a lot of things. 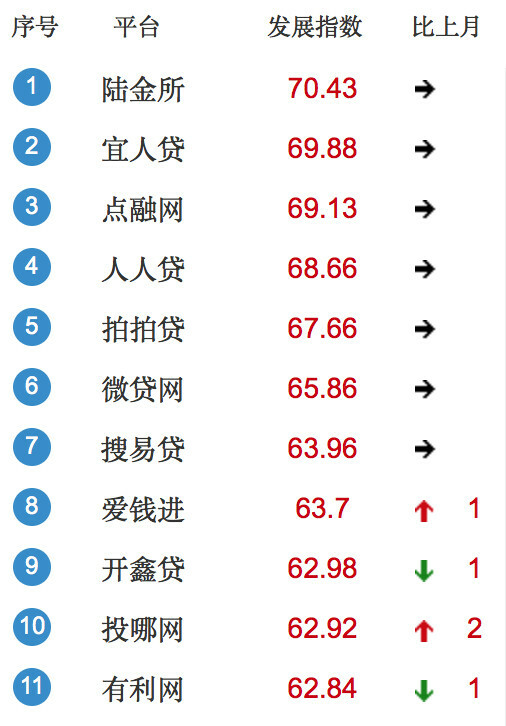 Ping An, the Goldman Sachs of China, probably owns more financial data of Chinese population than any other companies.